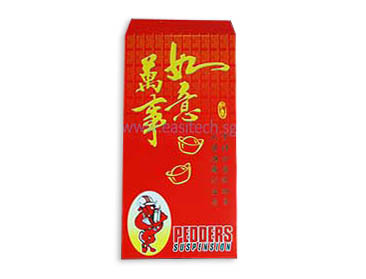 Easitech Pte Ltd offers red packet printing Singapore with competitive rate at low quantity. We supplies readymade or custom made red packet in various paper material. 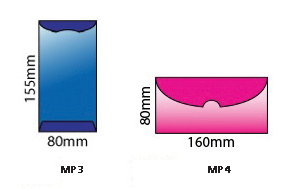 For readymade product, customer can choose to hot stamp your brand on the hong bao or ang pao to promote your brand. If you like to have custom made red packet, you can downlaod our Chinese New Year red packet design template online which will be helpful before you start the design work. Click here to download red packet design template in adobe illustrator format.